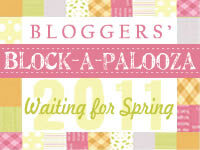 I had some fun news in my email inbox this morning; I won the $20.00 Link-of-the-Week Giveaway from QuiltHome.com! Basically, if you put a link to the QuiltHome site on your blog they enter you into a giveaway to win a $20.00 store credit. Thanks so much to everyone at QuiltHome, I’m super-excited to get some new fabric! And the newsletter special for this week just happens to be Heather Bailey, who I absolutely adore, so I’m thinking that’s the way I’m going. I also bought a lovely book this weekend. I read the whole thing on Sunday and can’t wait to get started on a new project. 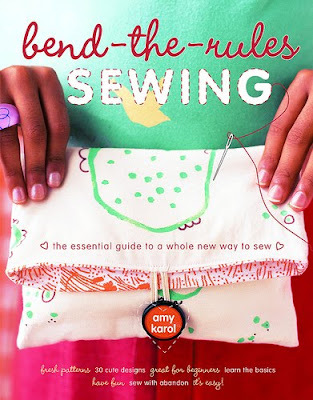 Maybe it’s fate that I won the QuiltHome giveaway and found this book, hmmm…This book is by Amy Karol who is really talented (you should read her blog, Angry Chicken, she is funny). This book has beautiful pictures, the instructions are simple and well planned, and the projects are all really cute and fun. I recommend it! P.S. 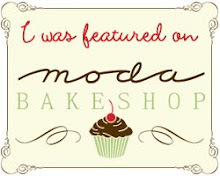 Heather Bailey also has a wonderful blog that you should check out: Hello My Name is Heather.